This post will guide you how to control and file complaint of cyber crime. Internet has become known as a blessing for all of us nowadays but various hackers and crackers are able to pave their way to interfere with the internet accounts by using such techniques like hacking DNS, Internet Provider’s (IP) address, phishing, and spoofing. How to Report a Cyber Crime Complaint ? Most of them get success to gain unauthorized access of the particular user. How to report a cyber crime if you ever face any of the above crime? Here, we have included the official steps to report a cyber crime. 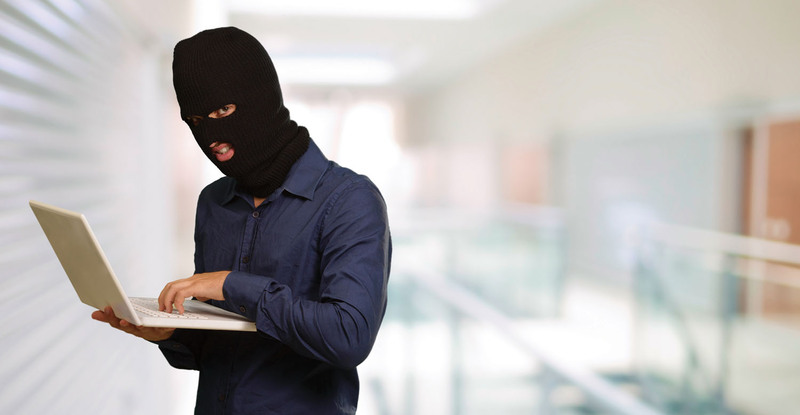 The Cyber terrorists typically operate the computer as their tool or you can also say target for their illegal act either to obtain information which results in great loss to the owner of that sensitive information. Now, the questions arises that how to report cyber crime? What documents and information is required before reporting a cyber crime? Here you go! If you want to report complaint regarding cyber crime, then it can be made to the in-charge of the cyber crime cells which are there in every city. To report a complaint claiming commission of a cyber crime the documents mentioned below must be given. ⦁ Copy of spoiled web page in soft copy and hard copy format, if your website is hacked. ⦁ If any data on your server is compromised or computer or any other network equipment is compromised then soft copy of original date and soft copy of compromised data must be provided. ⦁ Access control system information, i.e. who had what type of access to the hacked system. ⦁ List of suspects if the sufferer has any doubt on anyone. ⦁ Extract the extensive headers of unlawful E-mail and carry soft copy as well as hard copy of the unlawful E-mail. ⦁ Remember; never delete the unlawful e-mail from your e-mail box if you are going to report a cyber crime. ⦁ Please keep the copy of unlawful E-mail on your computer’s hard drive. Moreover, hacking and email abuse are the most common cyber crimes that majority people face. The above information is about how to report cyber crime. If you are a victim of any of these cyber crimes, report a cyber crime today to your nearest cyber crime cells police and get your sensitive data back from the offenders! Yesterday, i got call from 0111-66914100/4700 and promoted that they are offering special service in which i will get india wide 7days/7night package and for that they asked my enter credit card details to IVR call. Such a nice try for Credit card theft. This is also kind of Cyber crime. if you got call for such promotion offer and asking for credit card information, DO NOT Provide It. If you have any doubt or question regarding how to report cyber crime, leave comment below in the comment box!